One of the world's most common colors, brown can be found everywhere, from the bottoms of our oceans to the moons of Neptune. 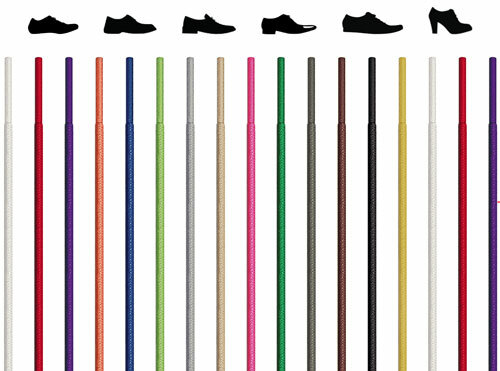 Maybe that's why the color offers such a strong adaptability, ideal for both formal settings and the muddiest hiking excursions. 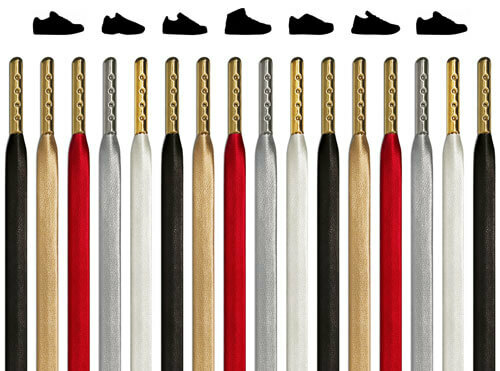 Honestly, dark and light brown shoelaces are like the perfect friend: they'll never let you down while standing up to anything. Bonus: they're good listeners too. 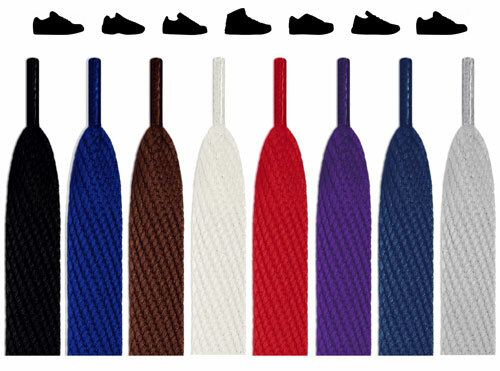 Dark or light brown shoelaces can be made of leather, great for boating shoes. 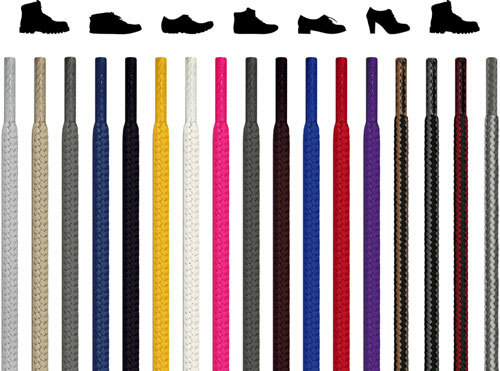 They can be brown elastic no-tie laces or round laces, ideal for runners and athletes. 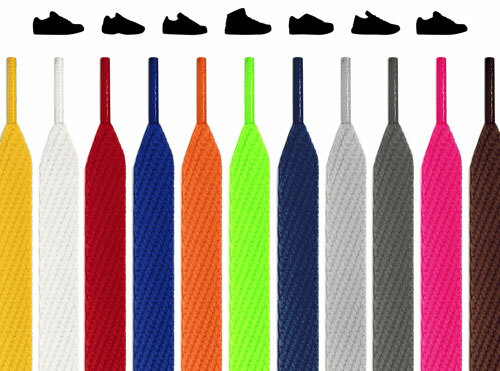 They can be extra-long and extra-durable shoelaces, which are pretty much essential for hiking boots. 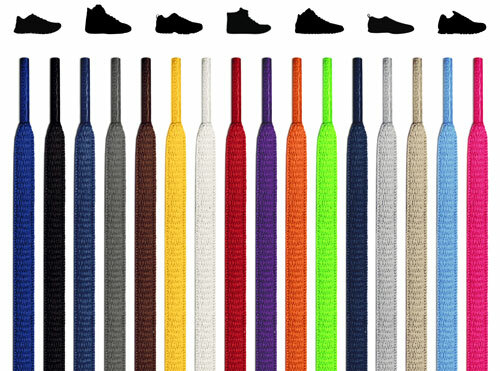 And since roads can come in all forms too—like the road to success, redemption, salvation, and El Dorado—we wanted to make sure you'd find exactly the right pair for the road you're on, or the one you plan to take. 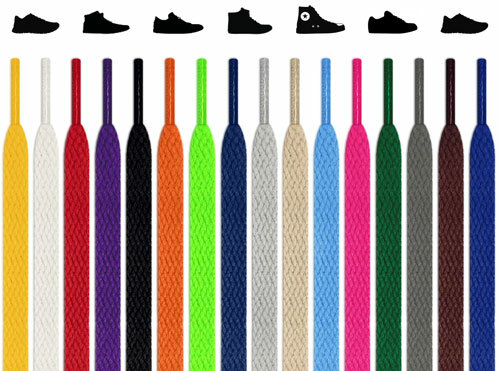 Different types of shoelaces can serve different purposes. 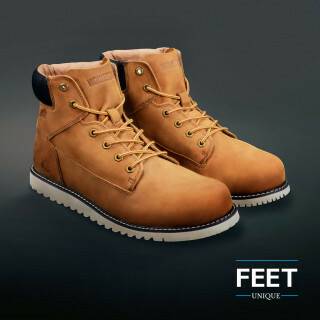 If you're a hiker or worker or sportsman, you'll want to go with high-durability. 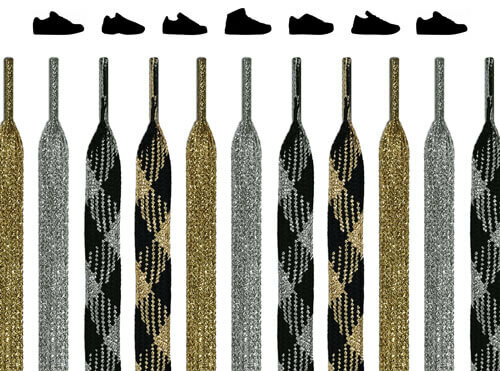 And if you want to be let into that yacht party, you're going to need genuine leather laces for your loafers, or you're going to get turned away. 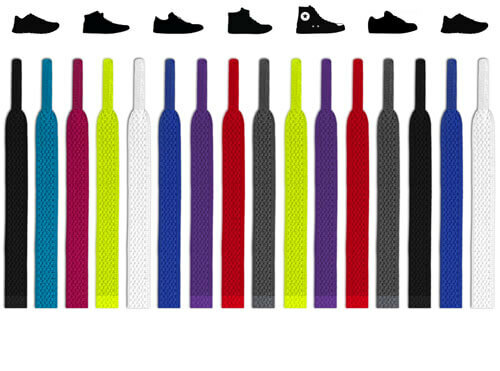 Take note of the different specs and what the laces would be perfect for to help you decide which type is perfect for you. 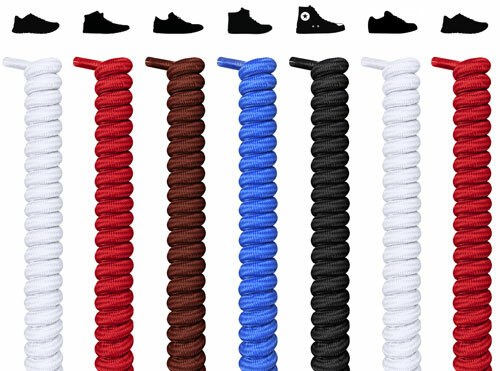 How ironic would it be if we made light or dark brown shoelaces that were bad for the soil? Very, at least we think so. And we only love fun irony, like getting mud on boots that perfectly match the boots' color. 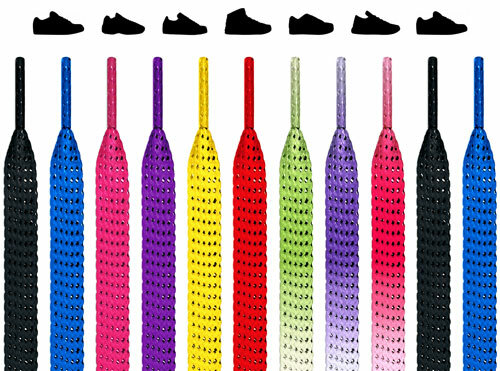 We're happy to say that every pair of laces offered at FeetUnique are verified eco-friendly by the STANDARD 100 by OEKO-TEX® certification, a highly-respected, independent textile testing company. You can learn more here!